One of the sad realities of life is losing someone dear to your heart, and even after years of grieving, their memories still linger for us to cherish when they’ve left us. 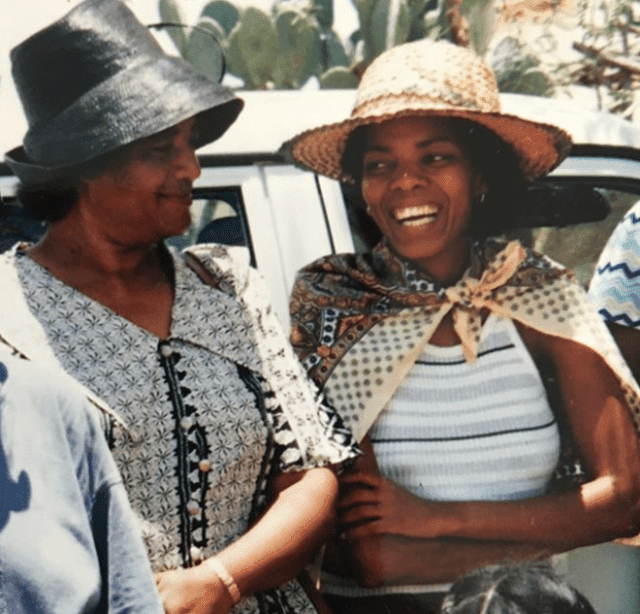 Connie Ferguson reflects on the good memories she’s shared with her late mother. 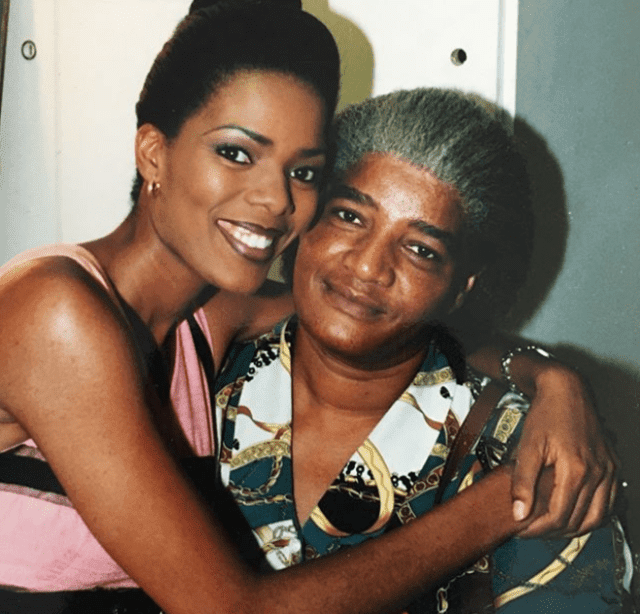 Celebrities are not exempt from tragedy, taking to Instagram, Connie brought attention to this recently by revealing that she had lost her mother on this day with a touching message and a series of pictures. Moms, I will never stop loving you. Never stop missing you. I cherish all the memories I have of you. Sometimes your physical absence still doesn’t feel real. Sometimes I think it’s all a dream, that I’ll wake up to a text message from you first thing in the morning. Those were my favourite! I especially miss you today, the day you departed this earth for heaven. 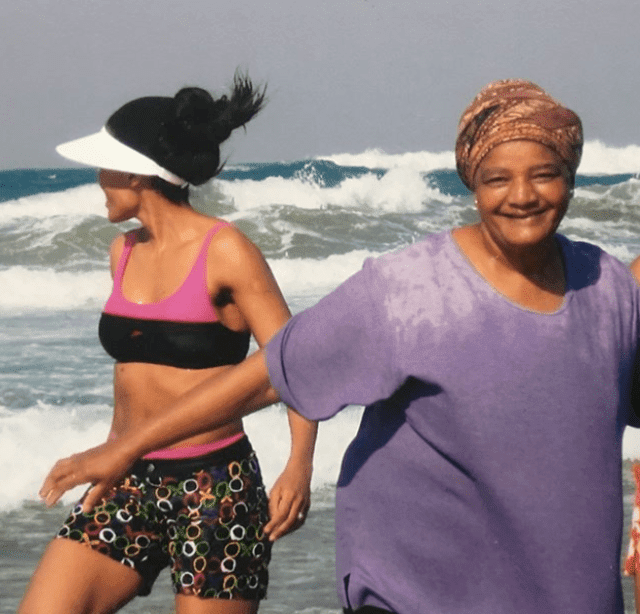 I believe with all my being that you have been most present in your absence, that you are advocating for us on the other side, cheering us on and celebrating our successes learnt unconditional love from you. It’s a legacy I carry proudly in my heart, knowing that you are and will always be there. 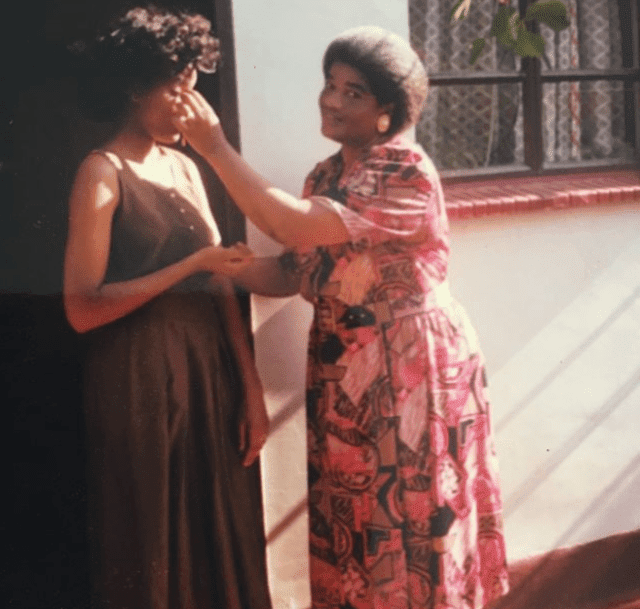 Continue resting in eternal peace mommy. I’m thinking about you.” she wrote.